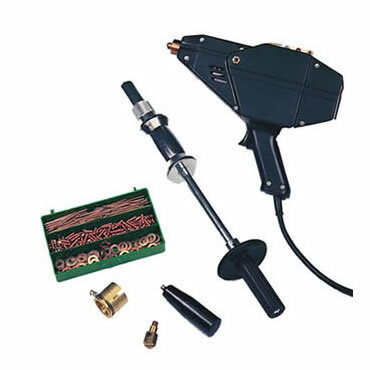 For all your spot welding requirements, TBWS can supply the right kit, from hand held spot welders to industrial spot welding equipment, we can supply it, at a competitive price and with excellent customer service. 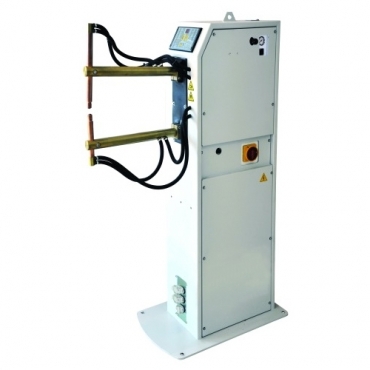 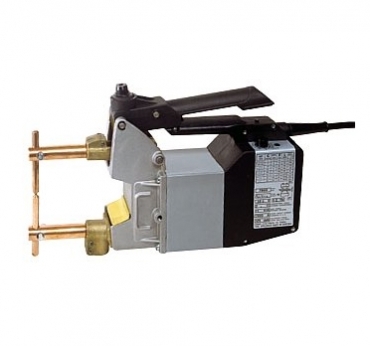 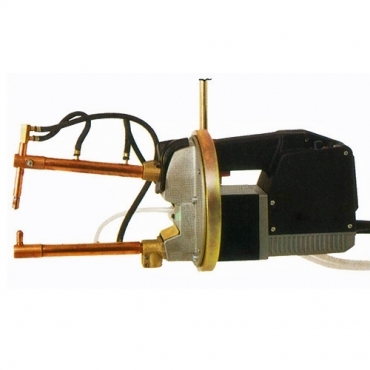 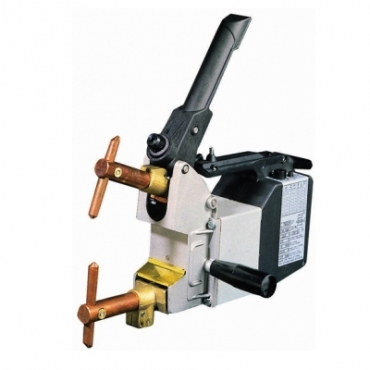 Dealing with a number of suppliers, our spot welding kit can be selected to your requirements. 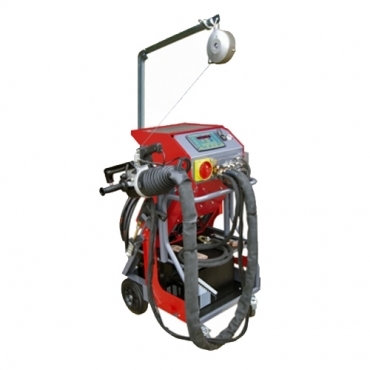 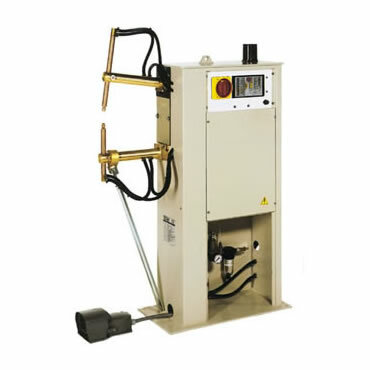 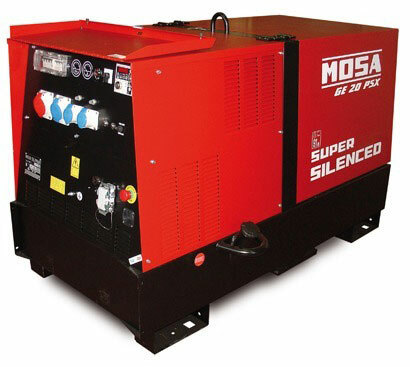 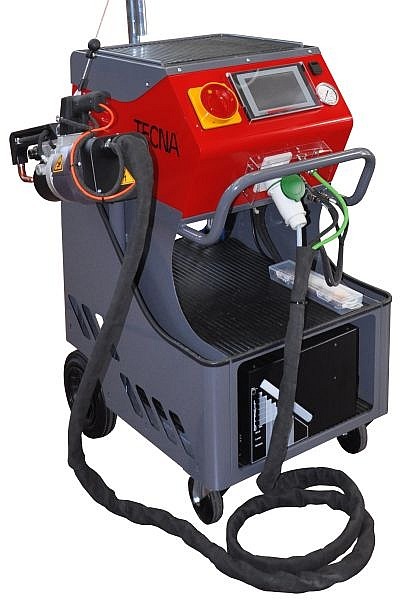 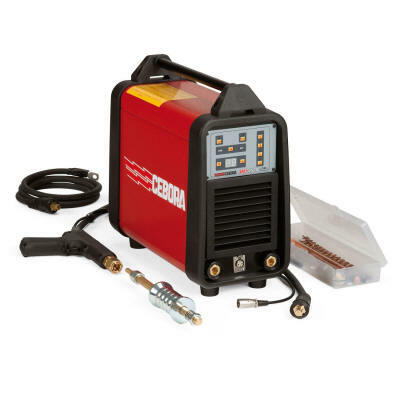 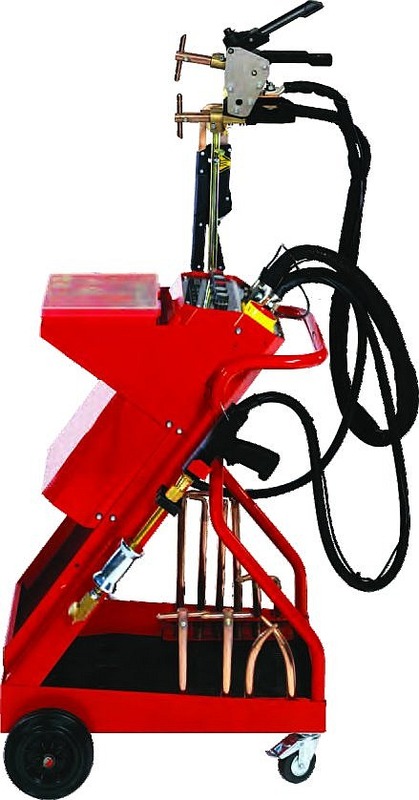 All spot welders come with free delivery and warranties offering peace of mind. 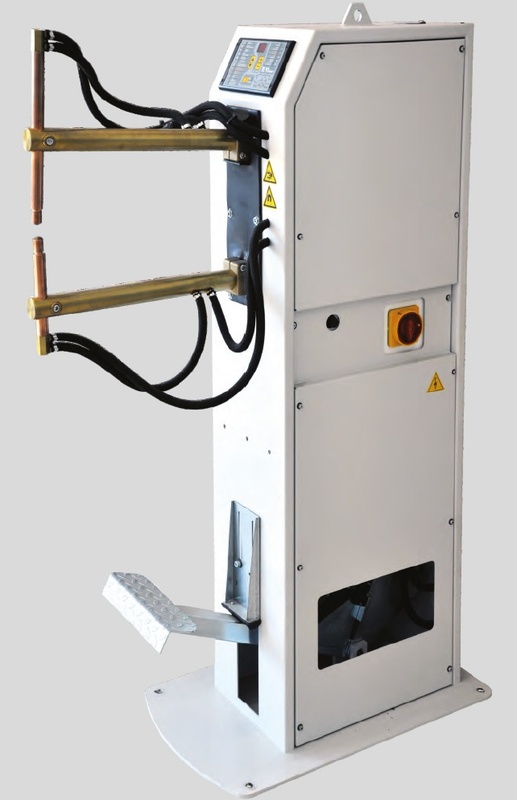 Spot welding can be described by the process of using a set of electrodes to exert pressure, holding together the sections of metal to be joined. 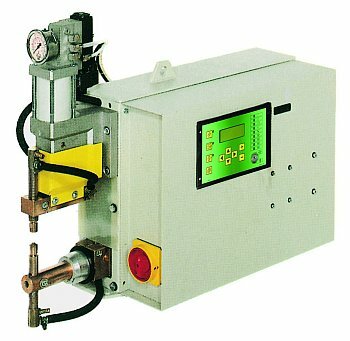 The process of exerting the pressure between the two copper electrodes concentrates welding current into a small spot. 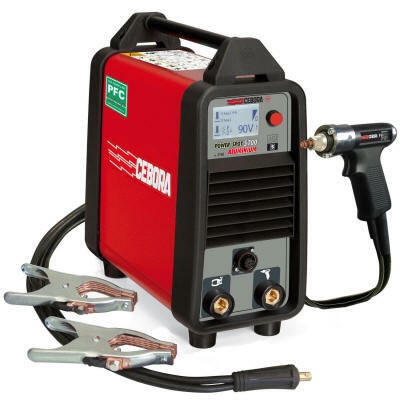 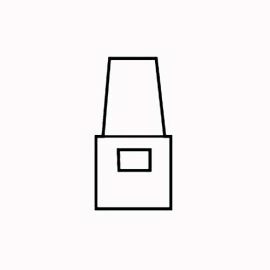 It is the application of a large current through this spot which melts the metal and forms a weld. 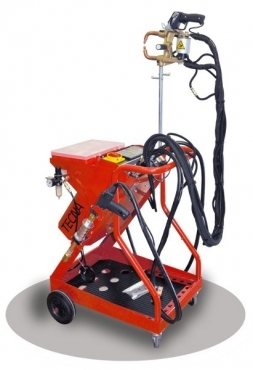 With Spot Welding , it is possible to exert a great deal of energy to the spot over a very short period of time. 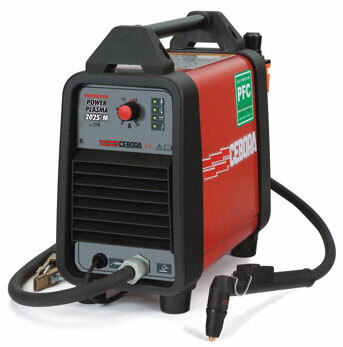 This allows the weld to occur without excessively heating (and potentially warping) the remainder of the sheet.